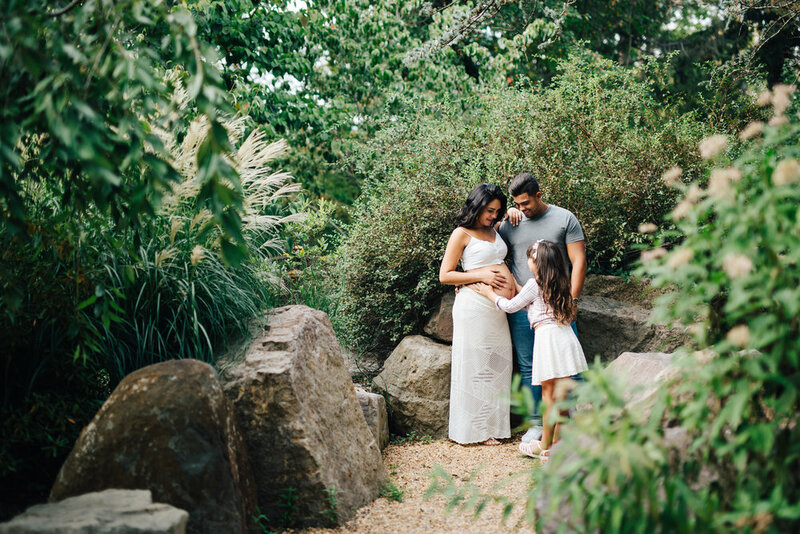 This weekend I photographed this beautiful family, expecting baby Miguel. 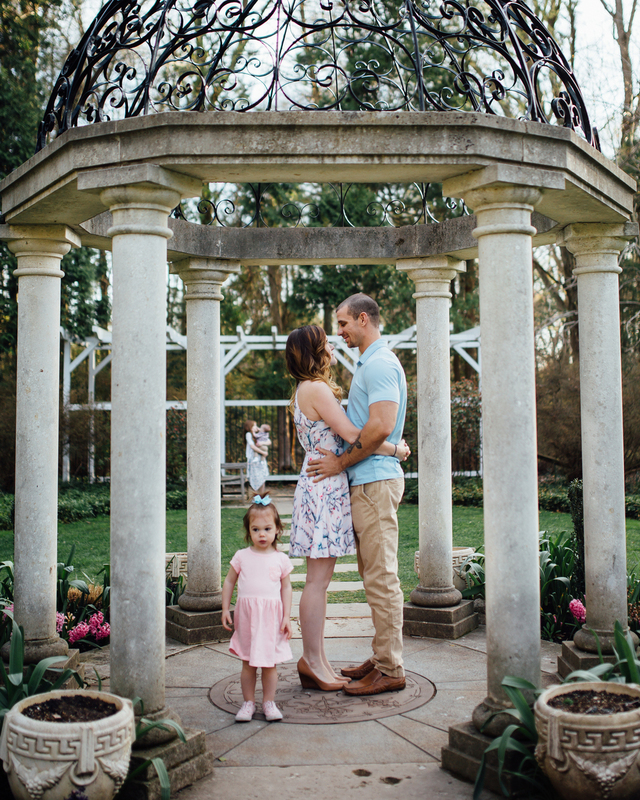 I told them about this gorgeous place called Sayen Gardens in Hamilton Square, and how I had loved photographing my families there in the spring time. 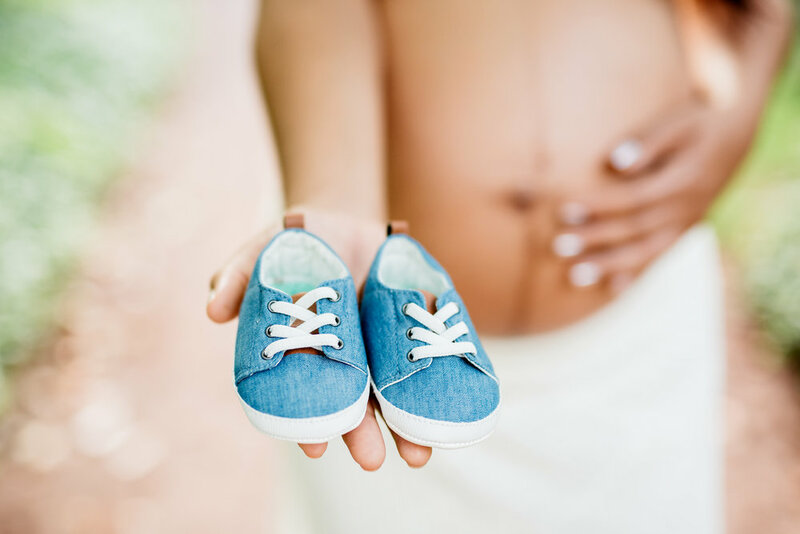 Rayane agreed that it was indeed a great place, and we decided to meet here for her maternity session. I hadn't been to Sayen Gardens since spring, but I was not disappointed by how beautiful it is in the summer as well. Here are a few of my favorites. I had the great pleasure of photographing the Kuppler family at this beautiful location in Hamilton, New Jersey. Sayen Gardens is absolutely gorgeous. It's a great place to walk around with the little ones in the spring time. I am so glad that Nina told me about this place and decided to have her photos taken here. Choosing the photos to post was the hardest part, there were so many favorites, it was hard to narrow down but here are a few from her session that I loved.